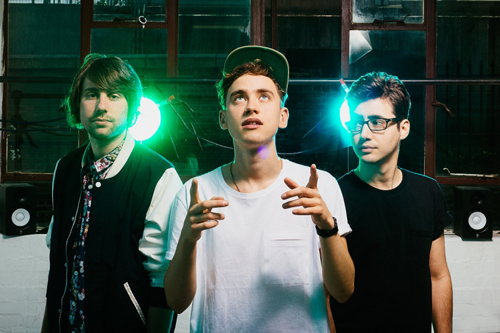 London dance trio Years & Years have joined the dark side, in new video "Foundation". The video features lead singer Olly being brought back to life through black magic. The song marks a departure from the band's usual Dance orientated sound as there's a distinct lack of drums. "Foundation" is taken from Years & Years' debut album Communion which will be released on July 10th and you can pre-order it now on iTunes and Google Play. "Foundation" is available to stream now on Spotify.